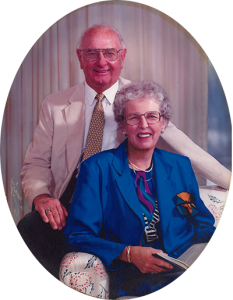 Fred and Bernie Keller created the Keller Foundation as a way to give back a portion of their good fortune to their community. Through their generosity, the Keller Foundation has enriched the lives of many people in West Michigan and beyond. 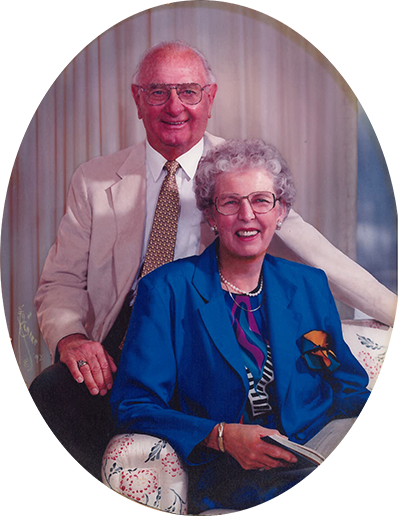 In 1980, Fred and Bernie Keller formed the Keller Foundation to formalize their tradition of providing assistance to their community. They believed in the principle of tithing and felt that 10% of Paragon’s corporate profits should be placed in a charitable foundation. The organizations that have benefitted from the Kellers’ generosity are many and diverse.